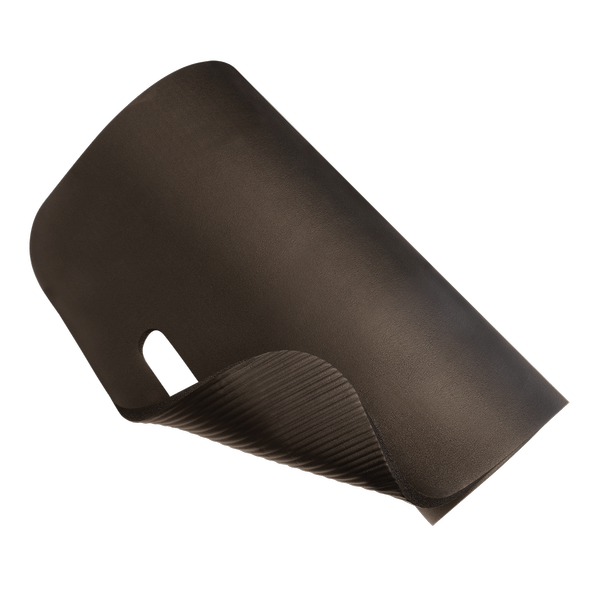 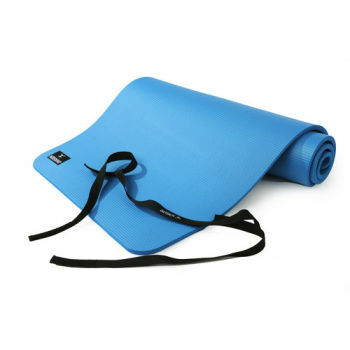 We sell a variety of yoga mats - find the one that best suits your needs! 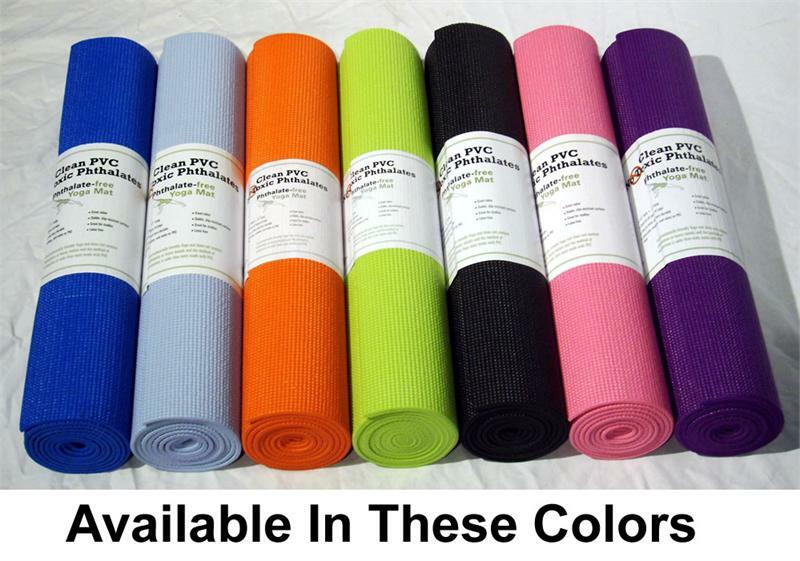 We sell yoga mats of different thicknesses, lengths, and colors. 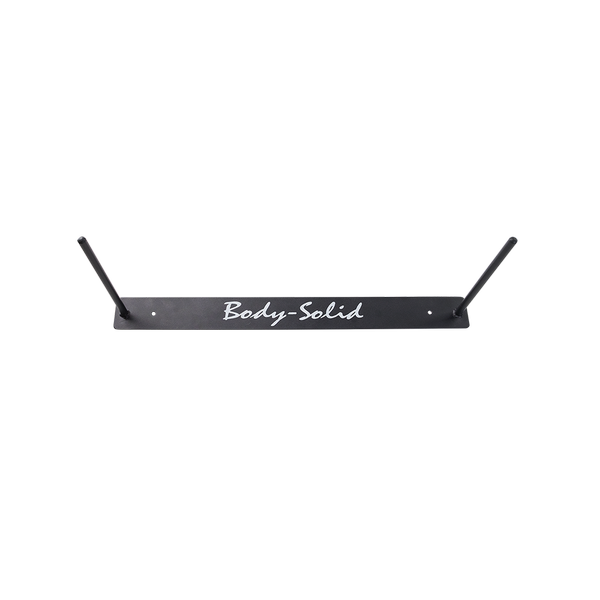 Some come with straps or carrying bags. 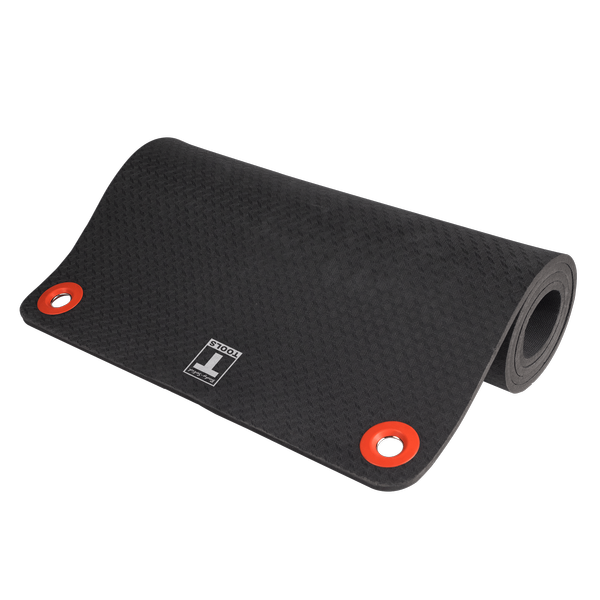 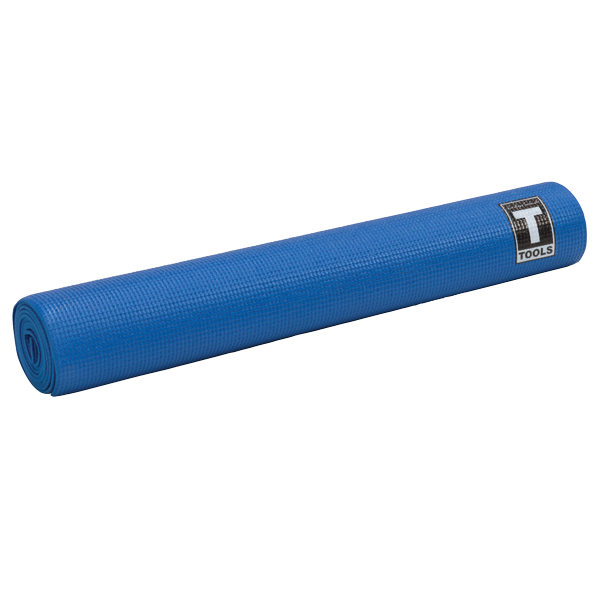 Make your workout more comfortable by using one of our yoga mats. 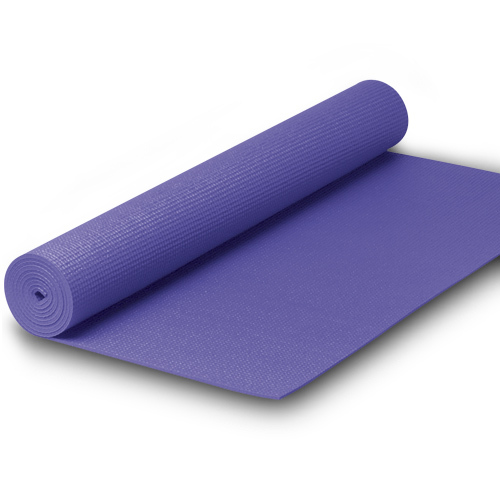 Yoga Mat 24" X 68"